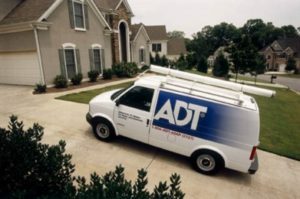 ADT has been protecting homes and businesses for over 140 years. They have the most innovative technology to make sure you are getting the best equipment and options available like ADT Command. As soon as a signal is received in the Customer Monitoring Center you can count on a trained ADT representative to contact you and the authorities 24 hours a day 7 days a week and 365 days a year. As a customer of Zions Security Alarms, you get the attention you deserve. Because we are a small company, you will not become a nameless account lost in the organization of a large business. If you ever have questions or problems, give us a call. We are here to help! Look at the testimonials and see for yourself. 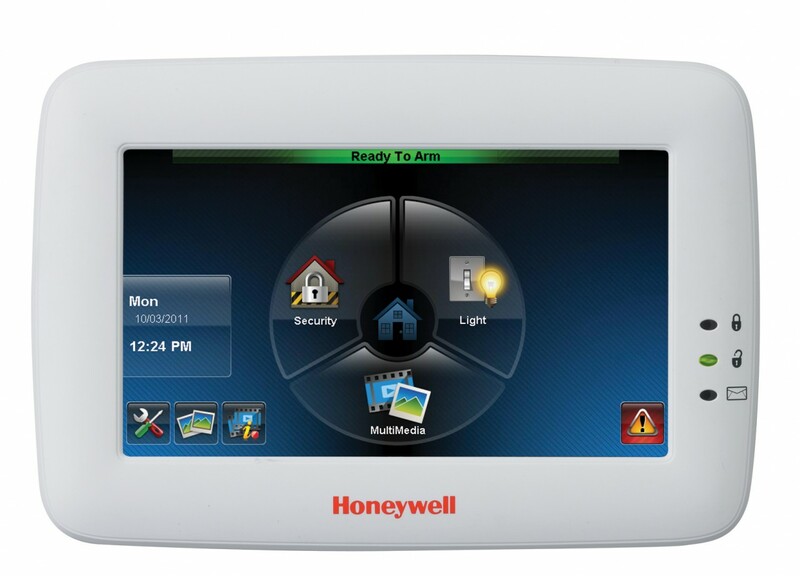 Are you looking for an ADT Sacramento home security system? Zions Security Alarms is an authorized dealer for ADT. We are a reliable company with several years of experience in the Sacramento area. Go here if you are looking for a security system for your small business. Not all the locks and bolts placed on a door will stop a burglar who is intent on invading your home. However, studies have shown that home security systems in Sacramento are effective at deterring attempts at a break-in. 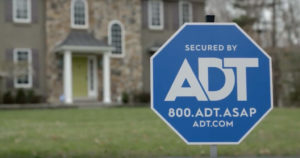 When intruders see the ADT sticker on your home, they know that if they try to enter through your windows or even an unlocked door, they will set off an alarm. Relative to the other crime statistics, theft is the most common in Sacramento with over 12 thousand just in 2012. In addition to that high theft rate, consider the totals at the bottom. The totaled US Average crime rate in 2012 was 301.1 while Sacramento was 427.9, meaning crime is more concentrated in the city of Sacramento. 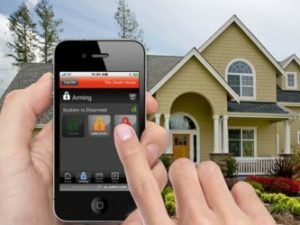 If you are looking for home automation to be part of your Home Security System in Sacramento, you need to look at ADT PULSE. •Turn lights on and off from your smart phone.